We will give a gift to those who win the lottery and win the prize if you submit a review! 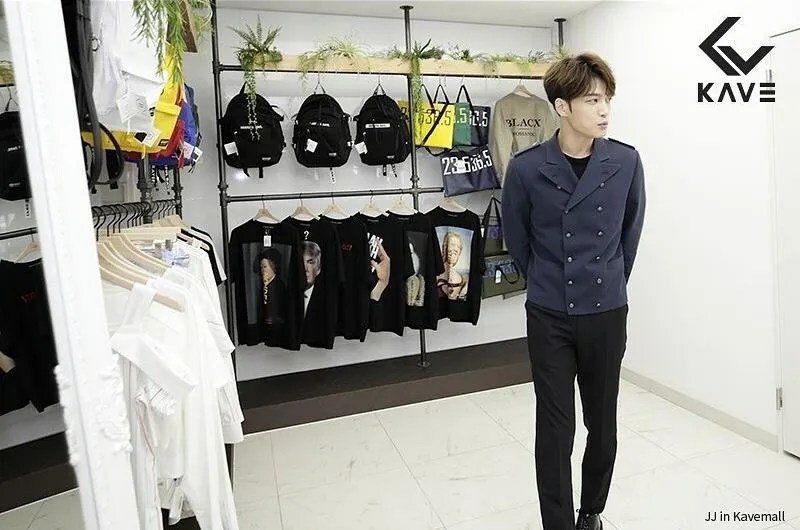 In the store, there are 8 JJ hoodies with JJ autographed signature, 2 randomly placed in the mall! Because it is LIMITED EDITION, you can not exchange, return or cancel. We produced only 1,000 high-quality products, numbers from 000 to 999. Among the proper numbers, the number selected by Mr. Jaejoong is engraved with special color. It is on your luck except Jaejoong wearing number 000.